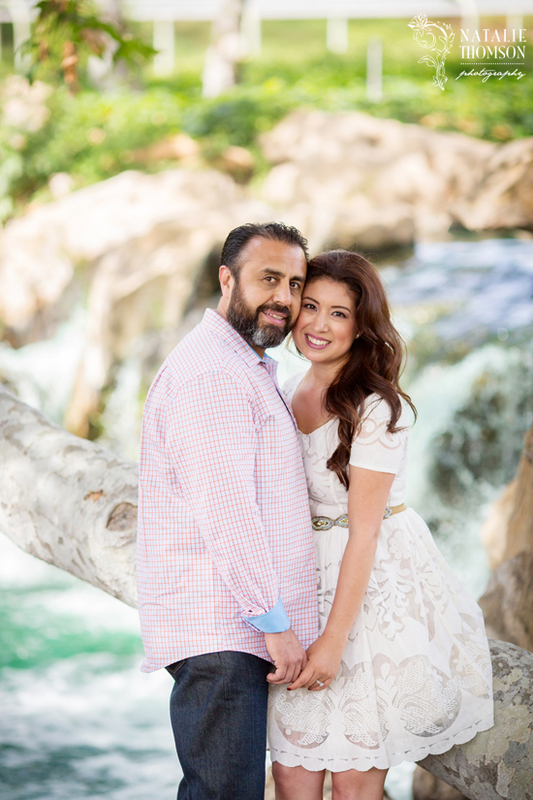 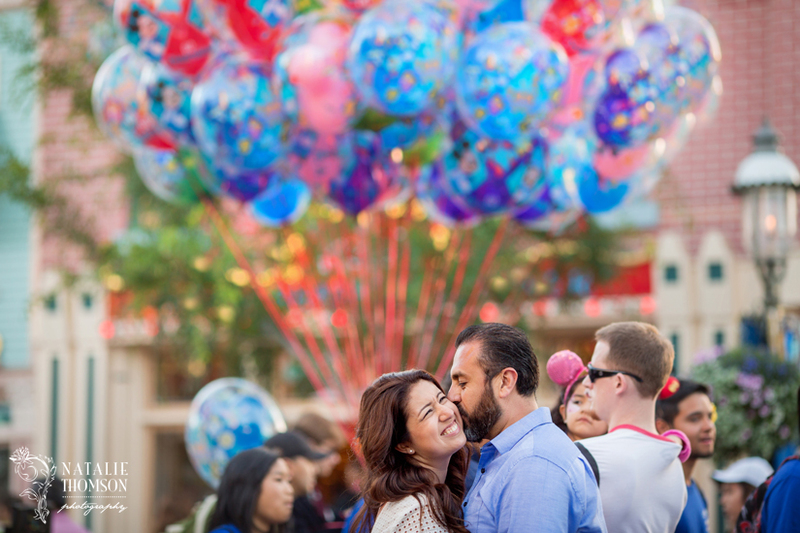 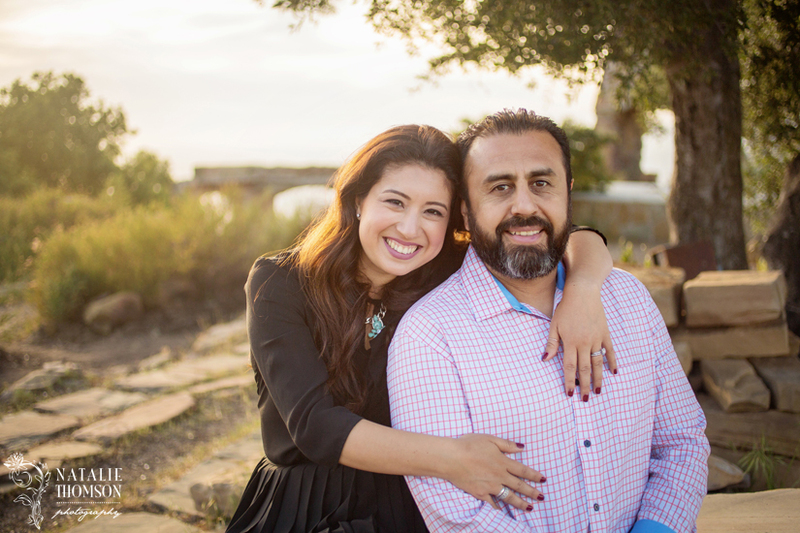 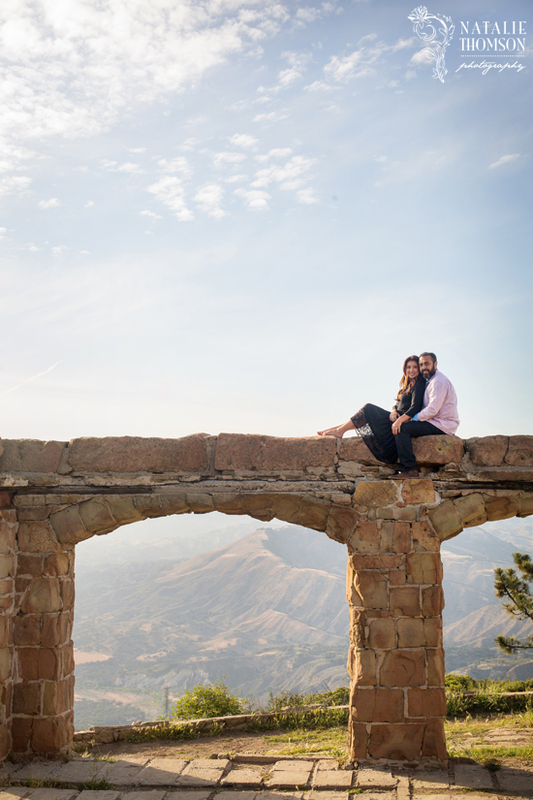 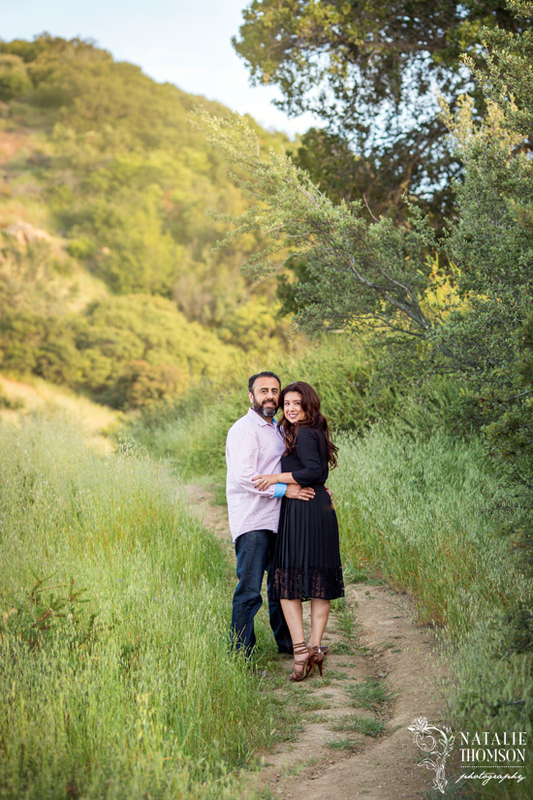 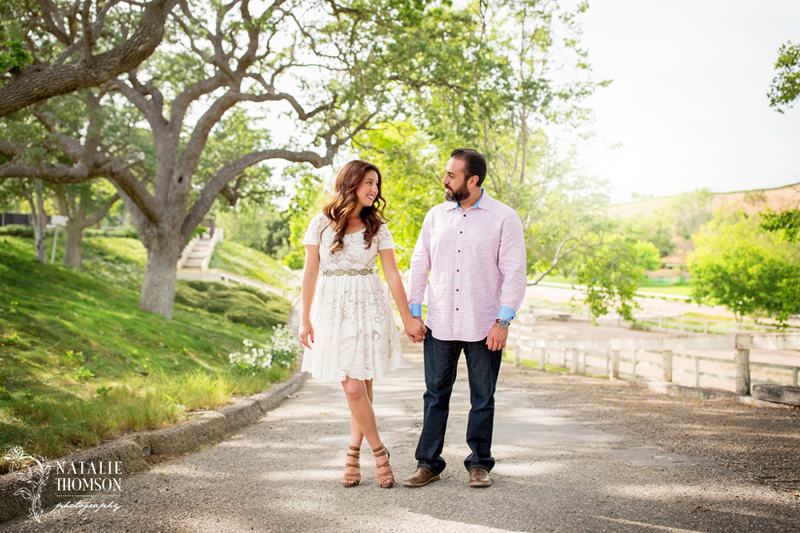 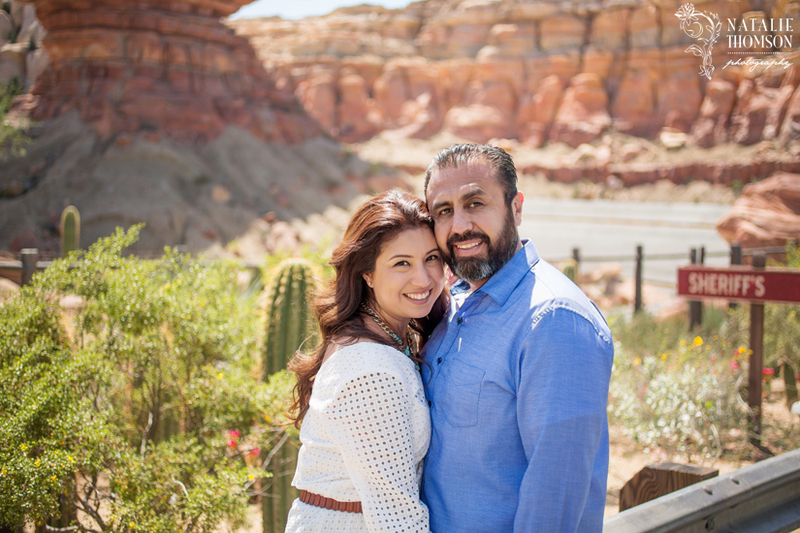 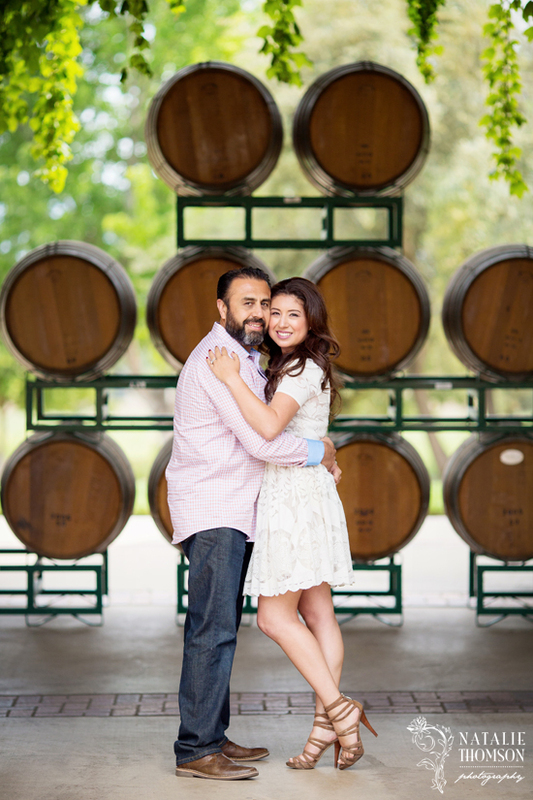 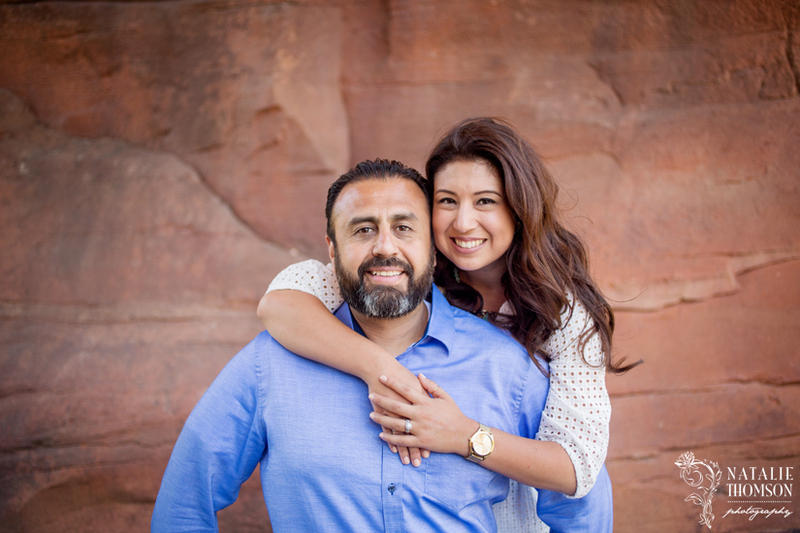 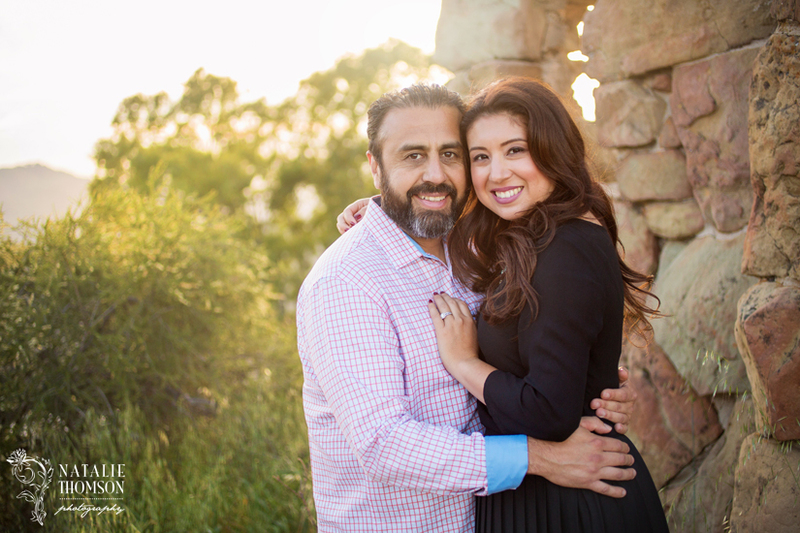 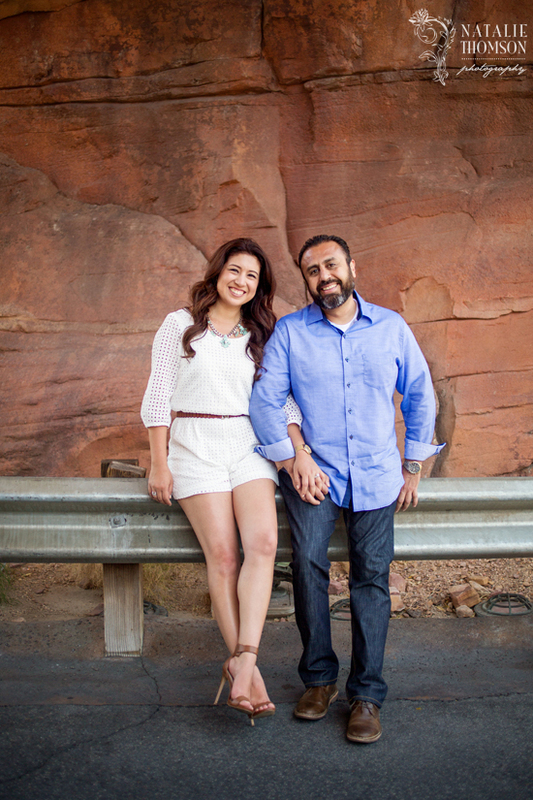 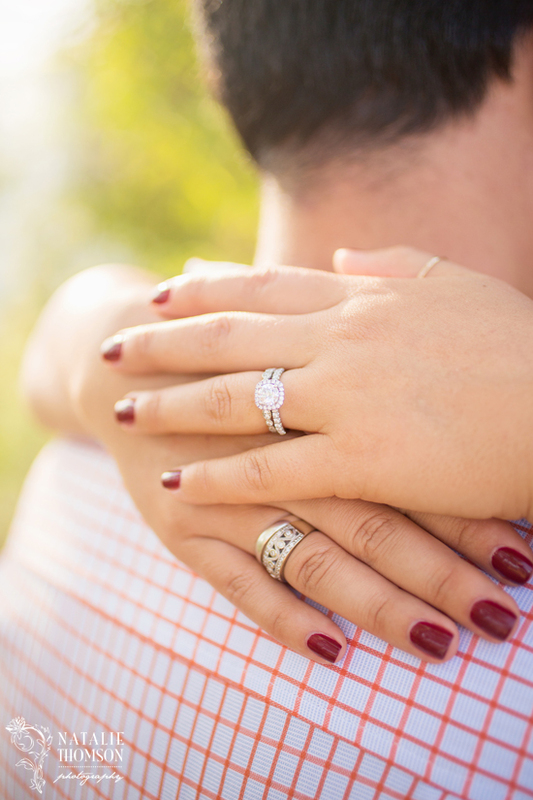 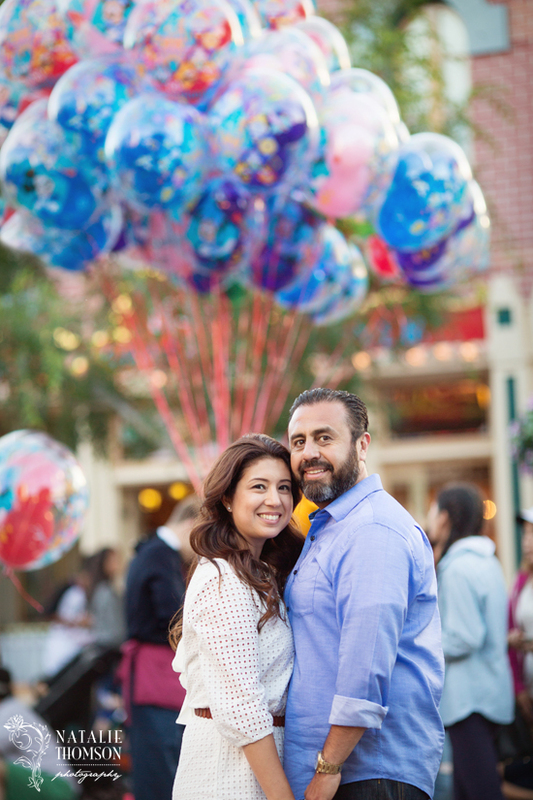 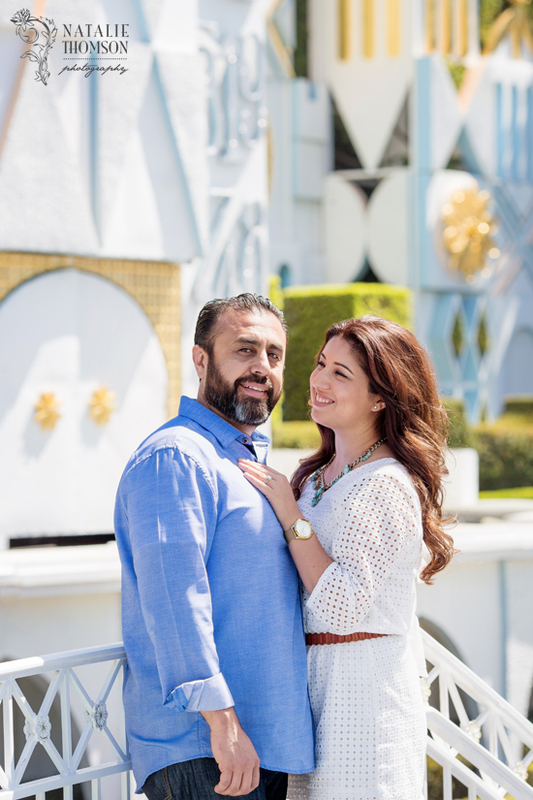 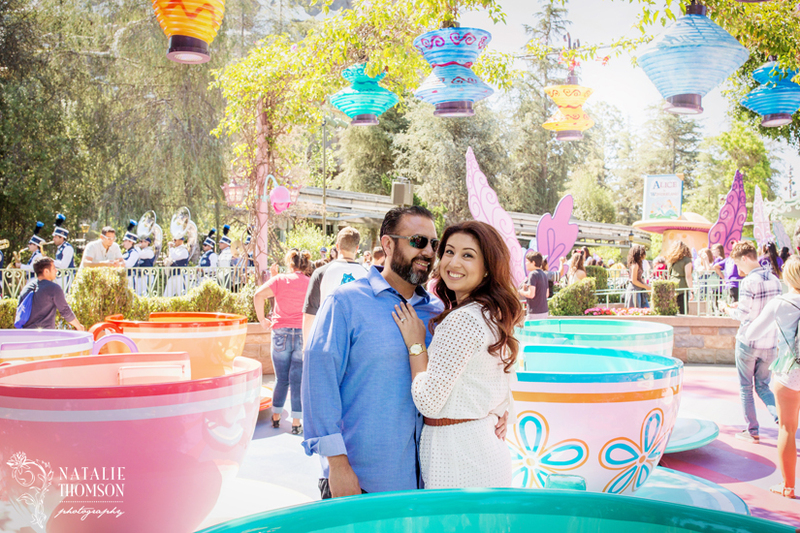 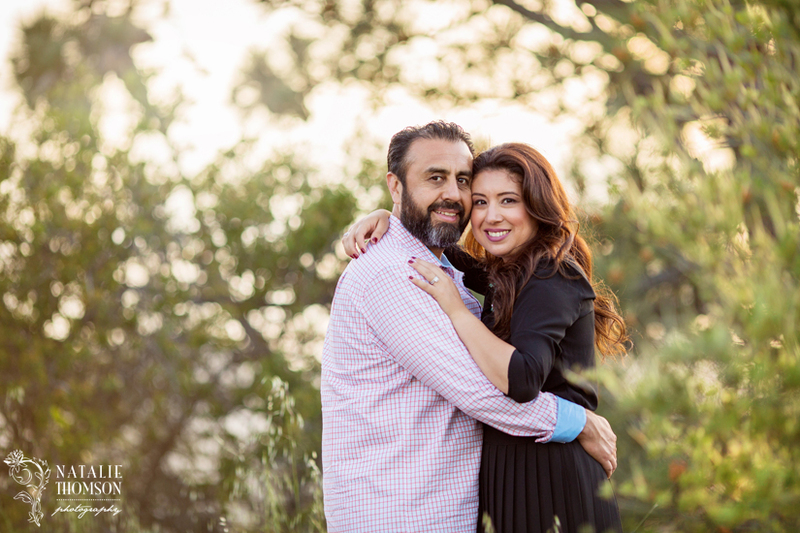 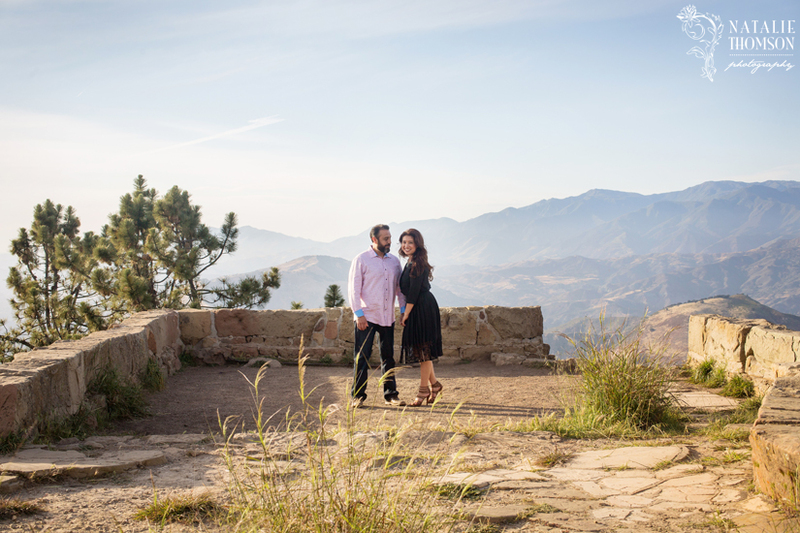 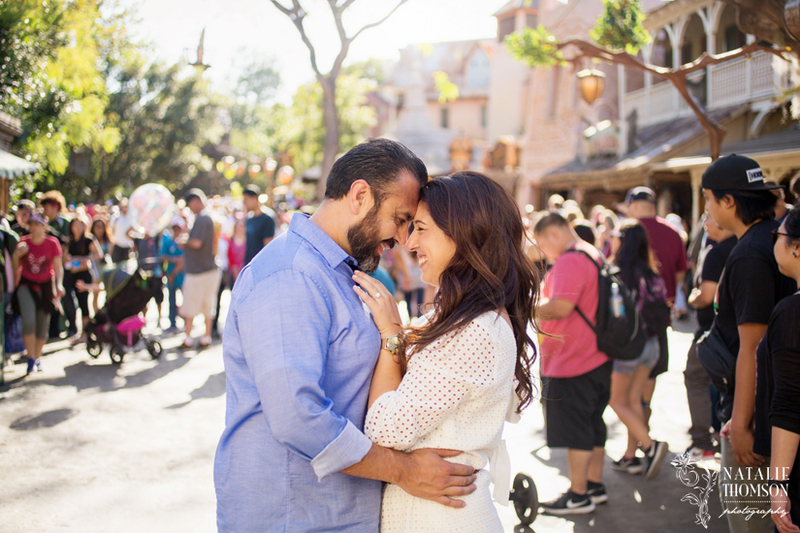 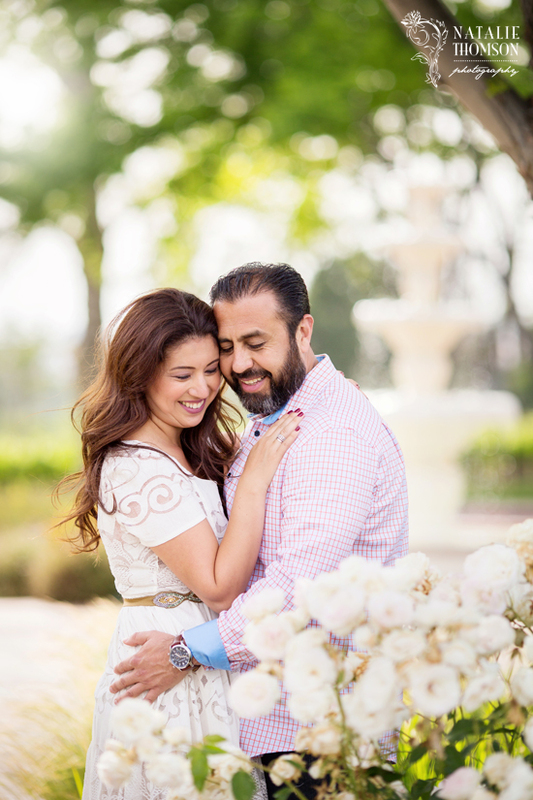 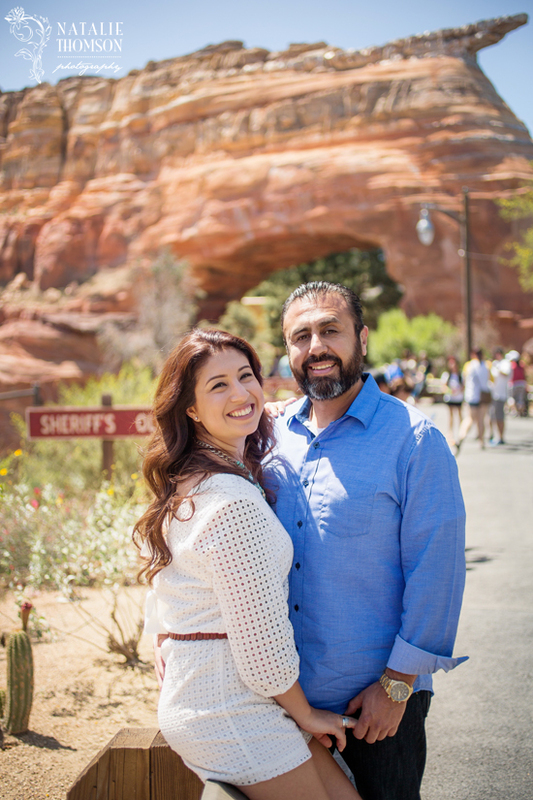 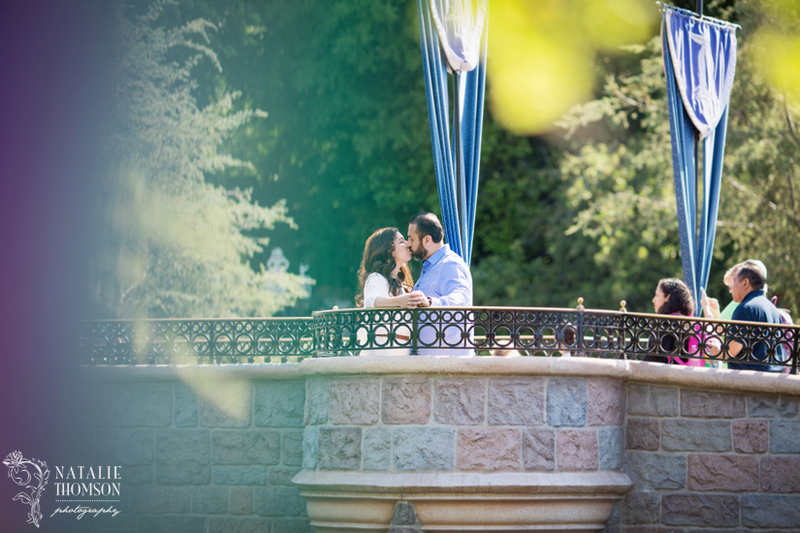 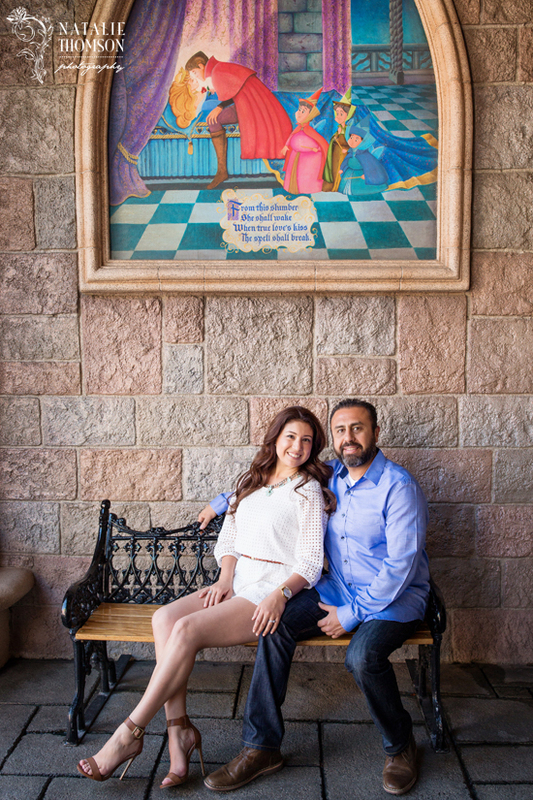 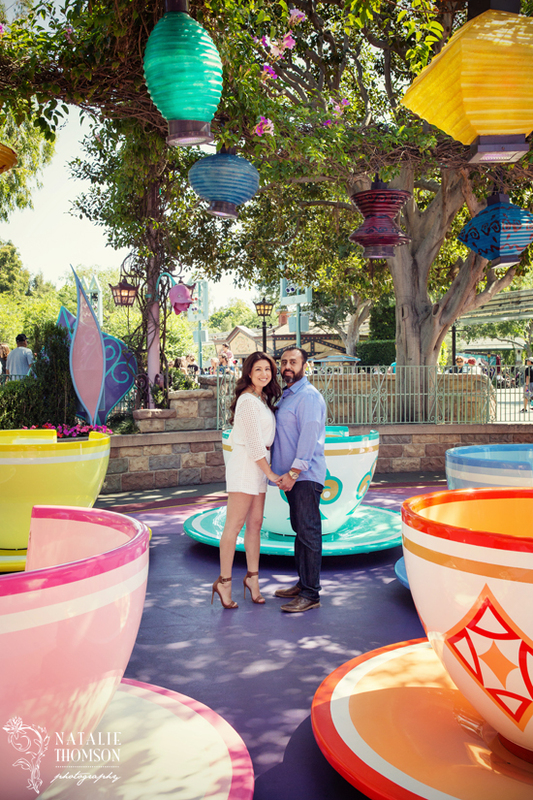 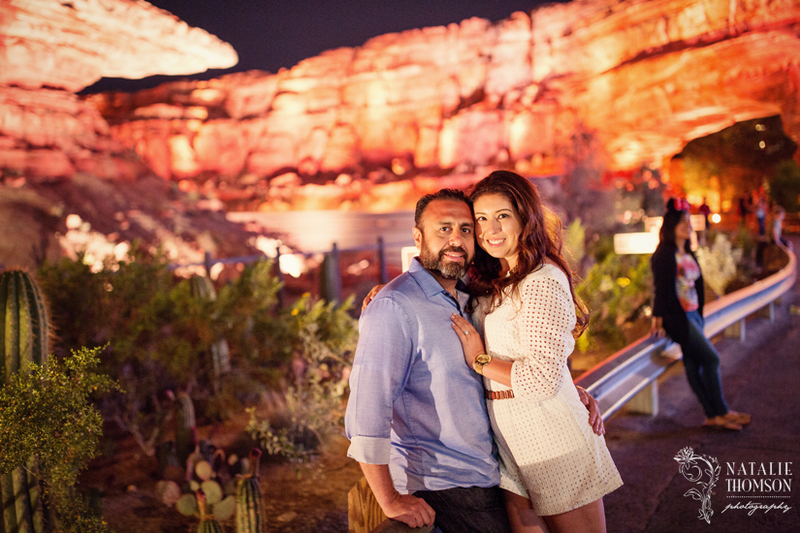 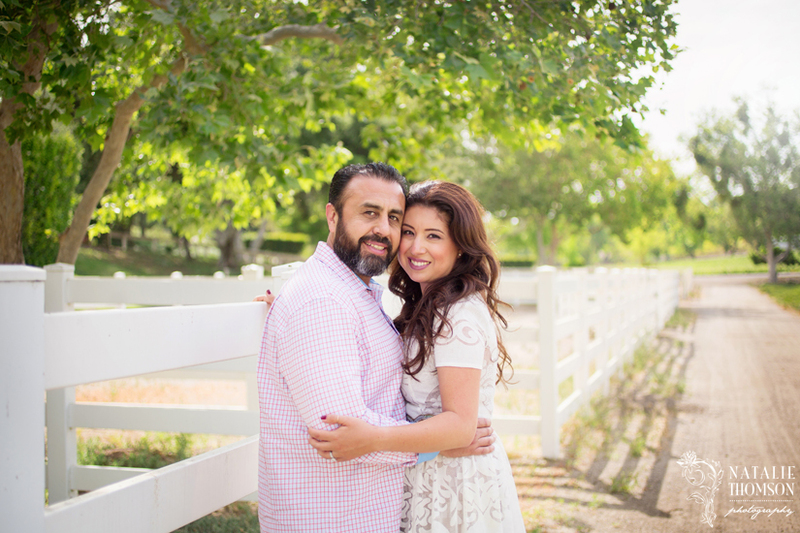 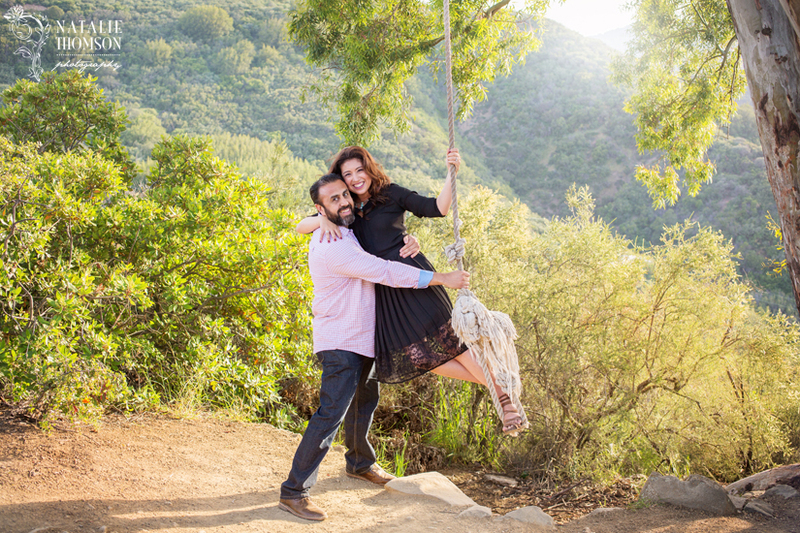 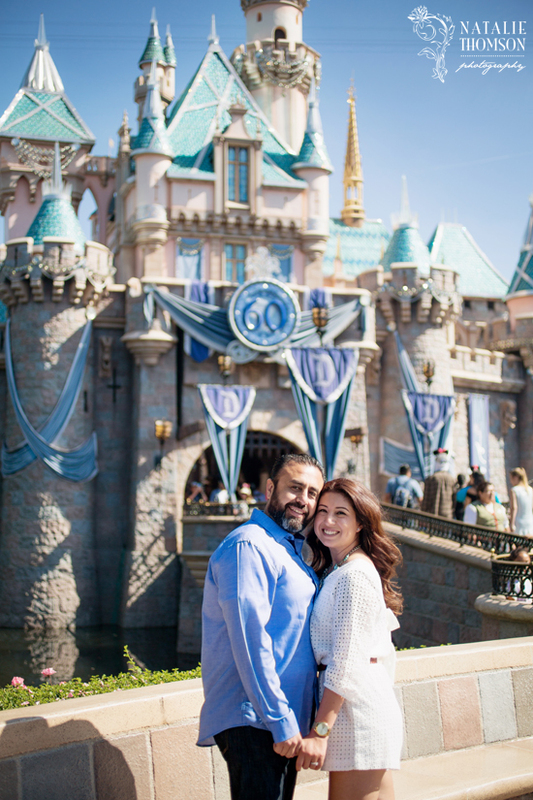 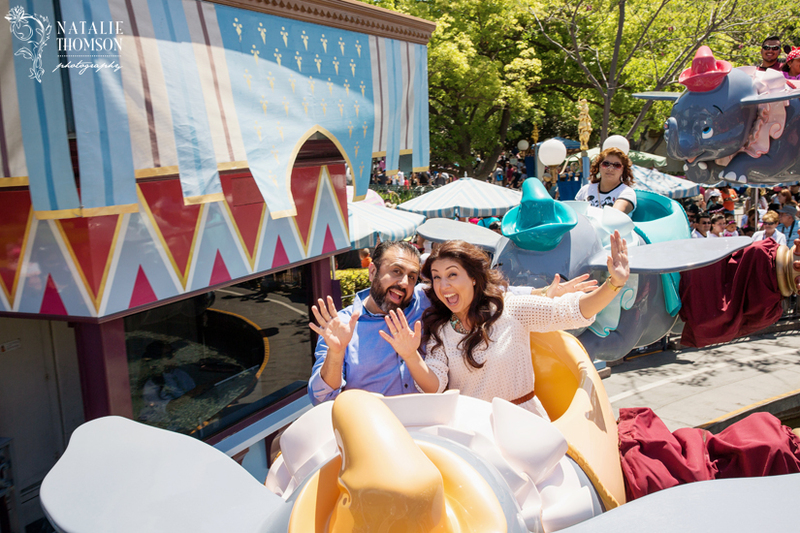 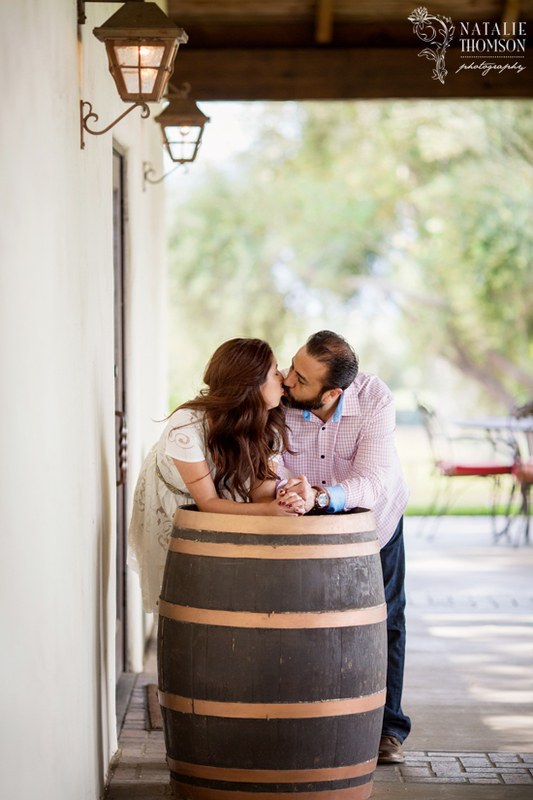 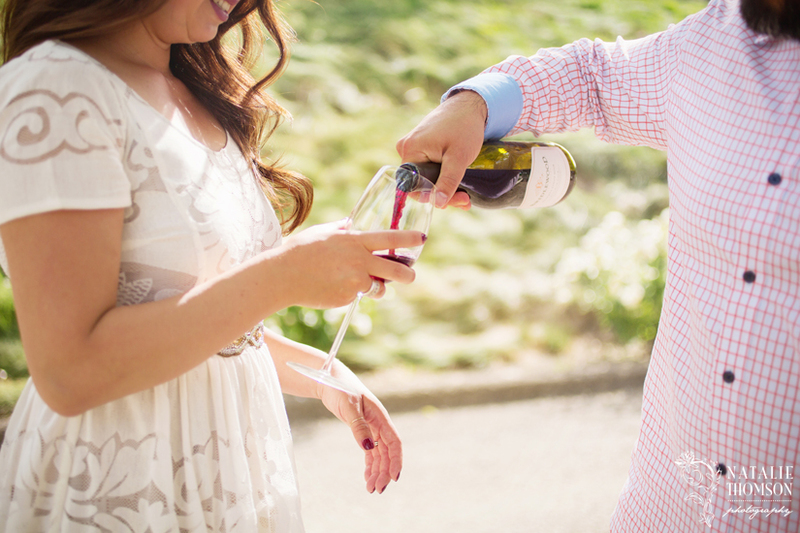 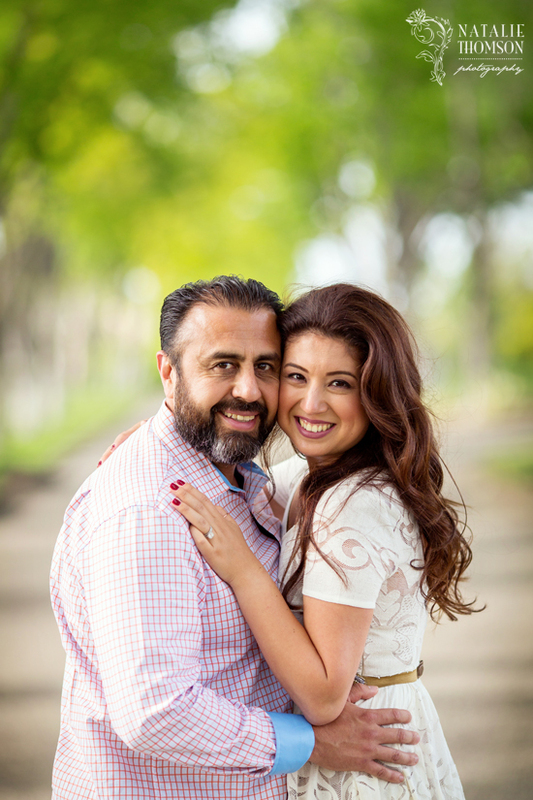 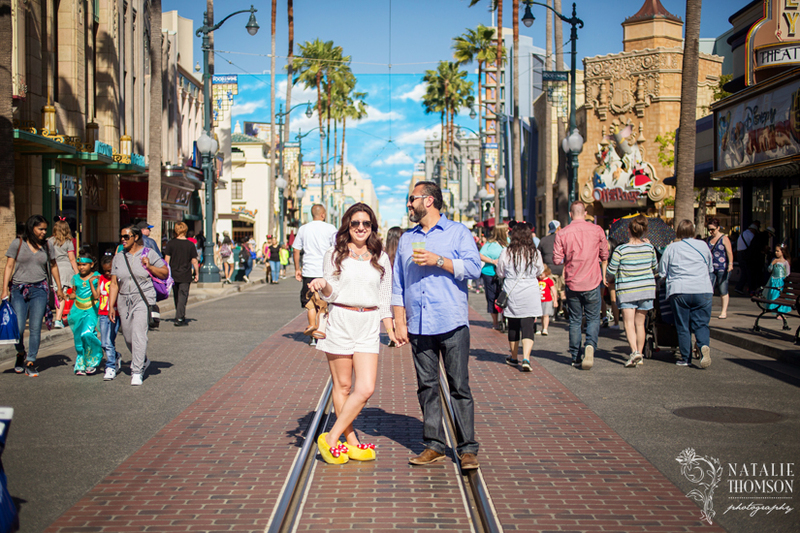 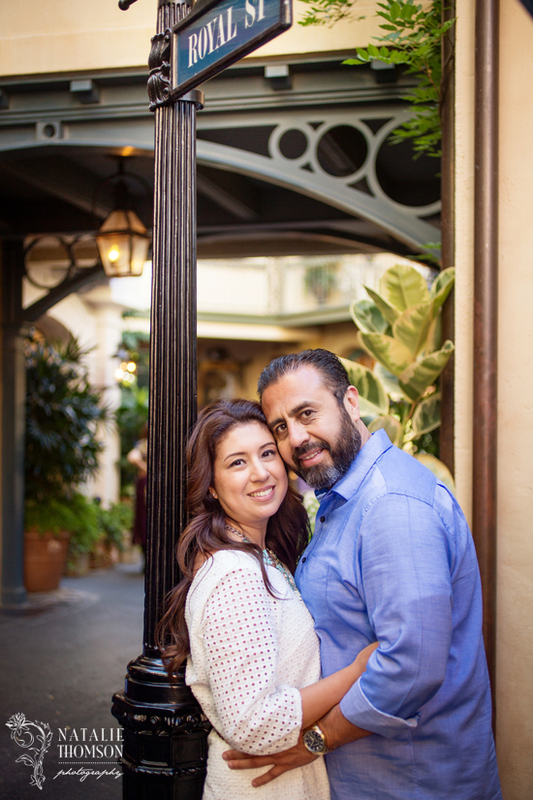 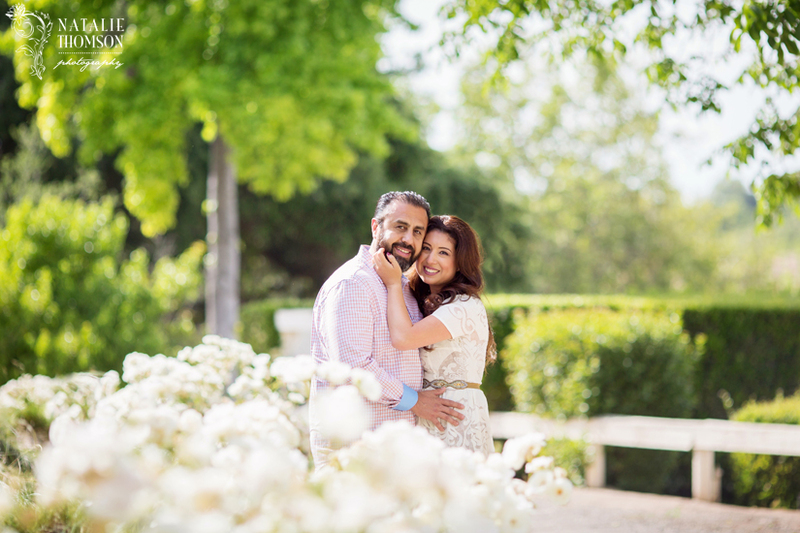 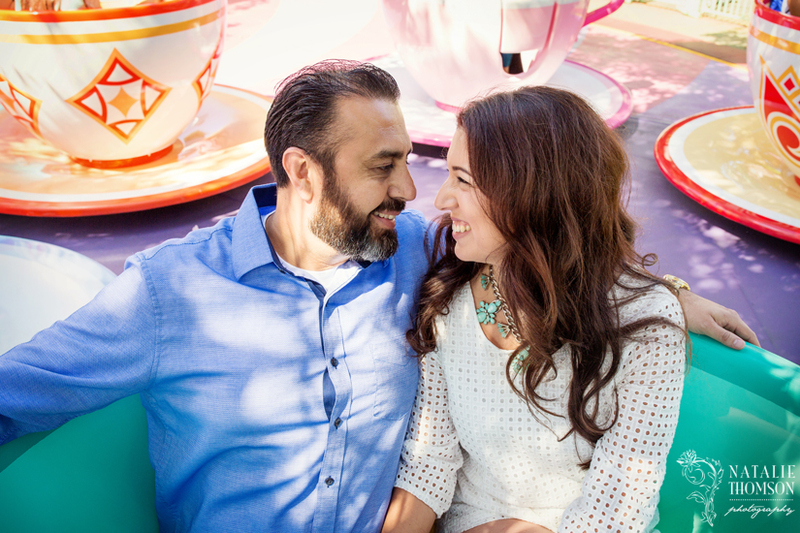 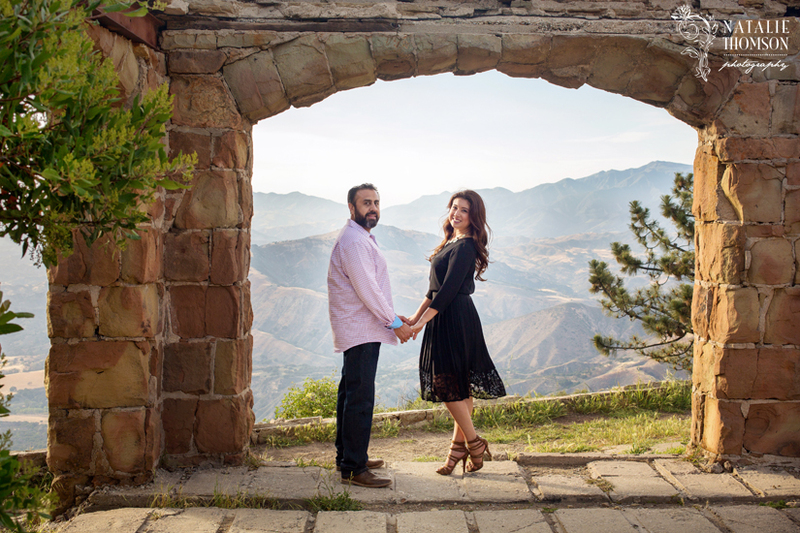 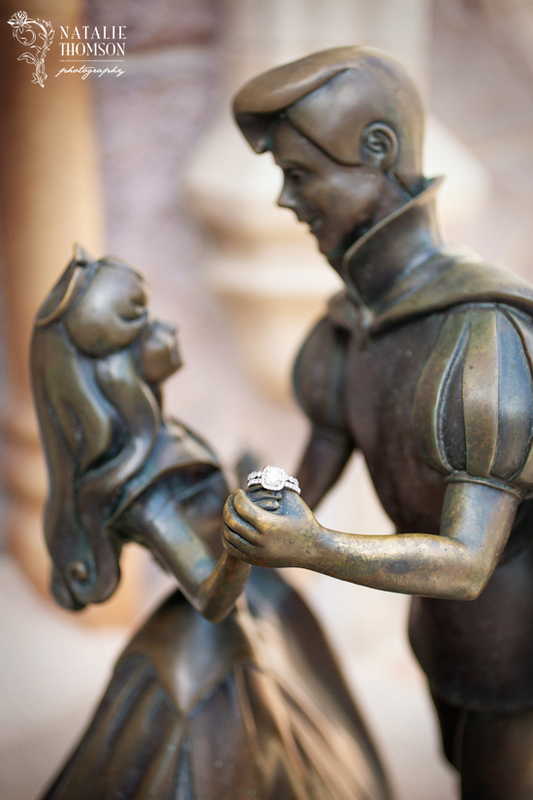 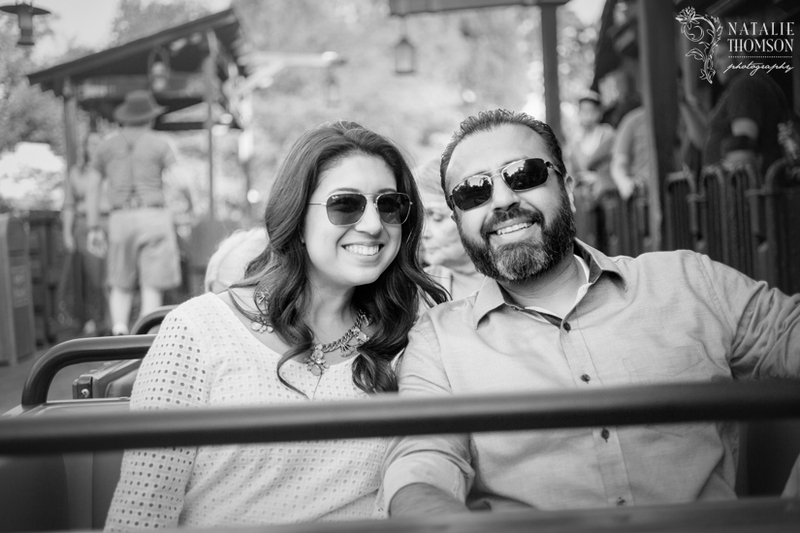 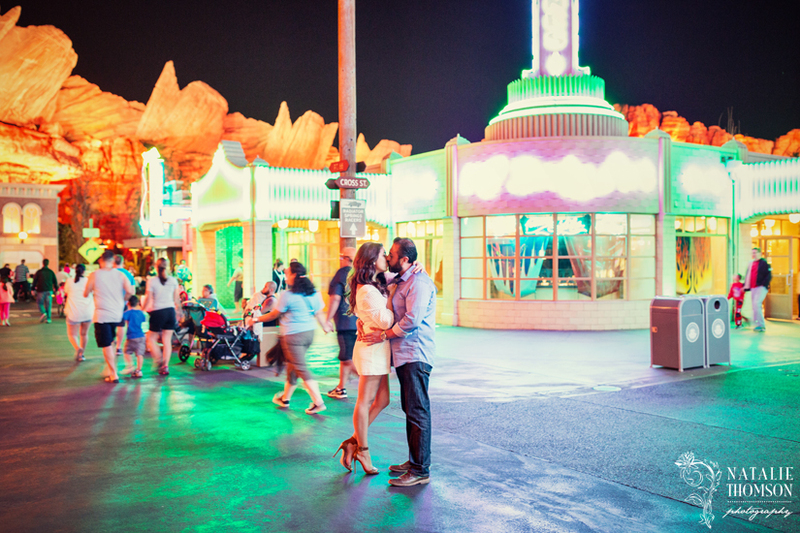 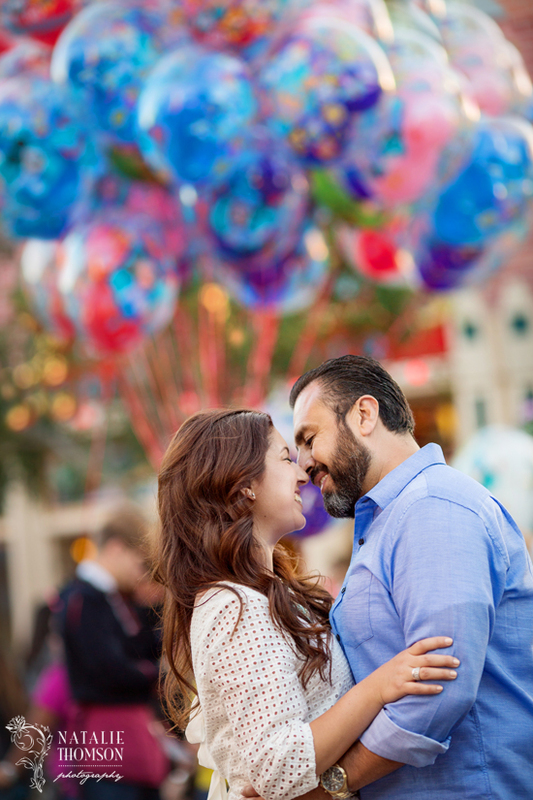 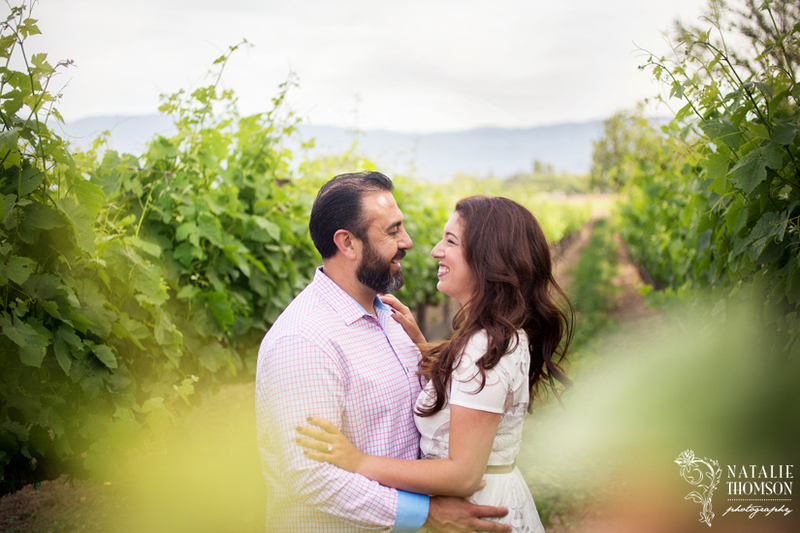 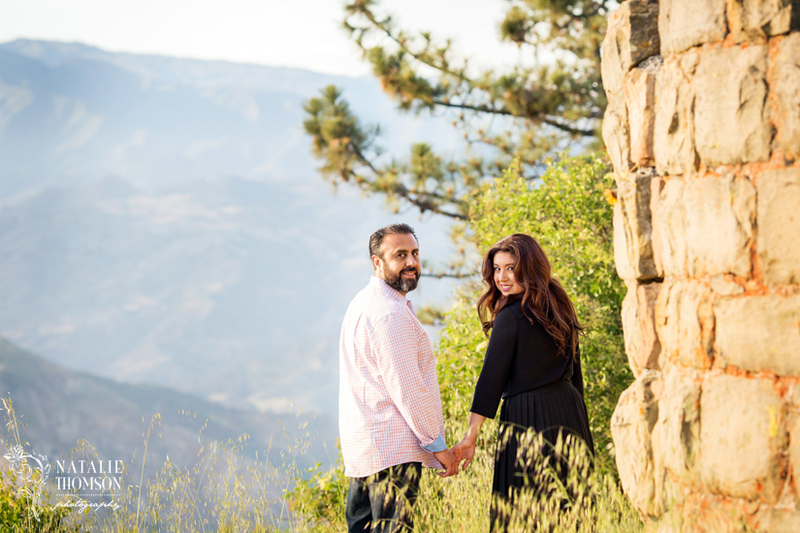 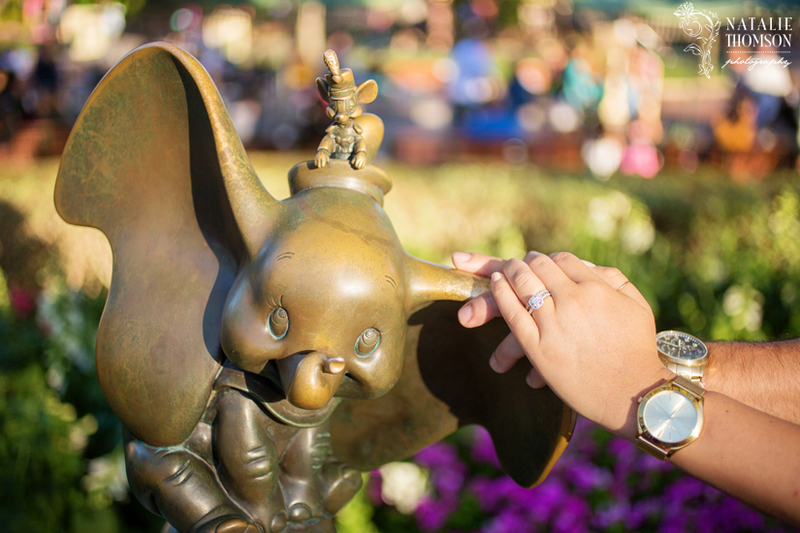 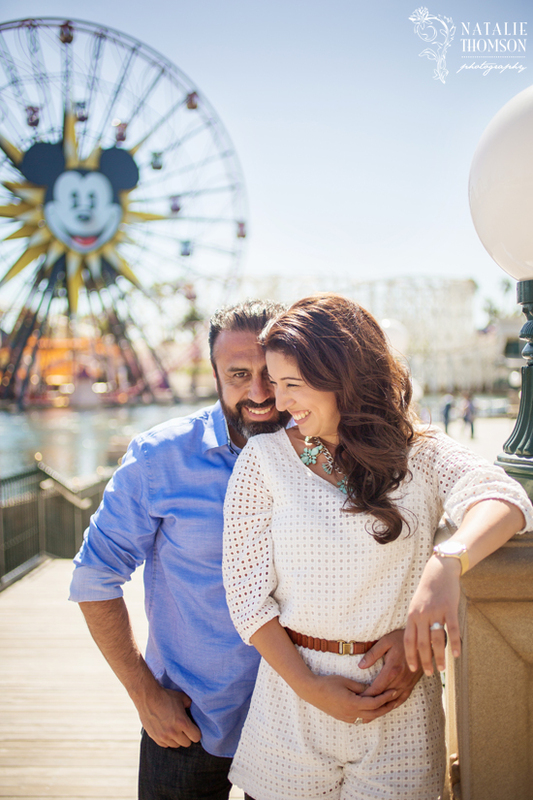 Part two of Yatzie and Francisco's engagement photos! 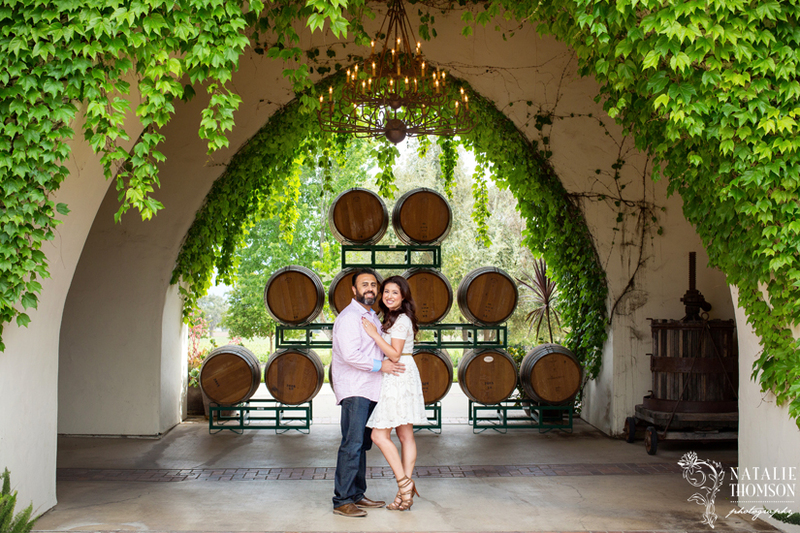 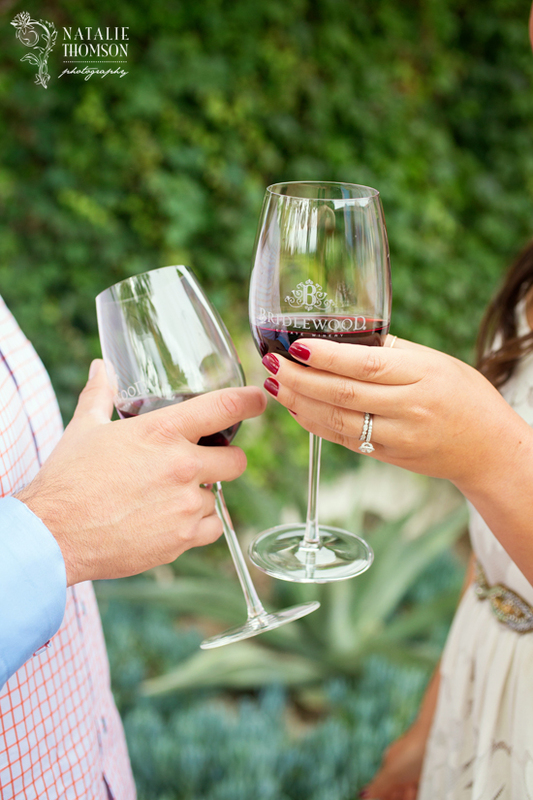 This time we went a little closer to home by choosing the gorgeous Bridlewood Estate Winery in Santa Ynez, followed up with Knapp's Castle. 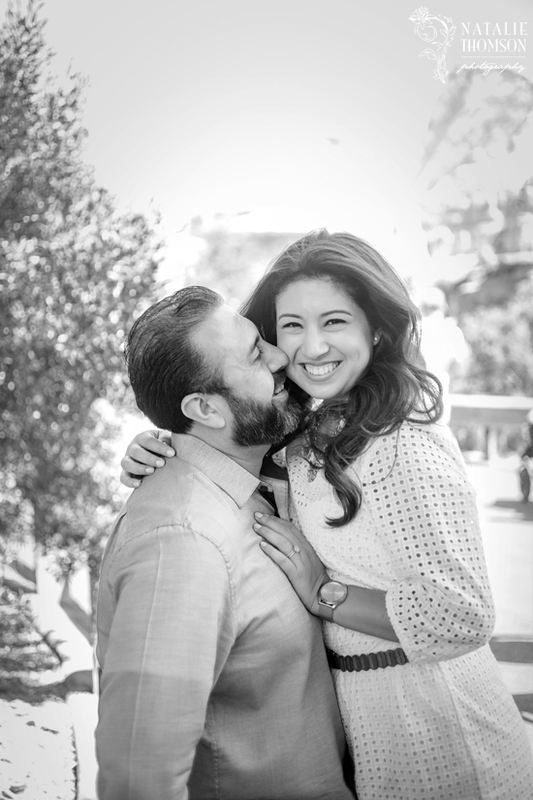 Thank you so much you two, I can't wait for your September wedding.